Weekly Endeavor One challenge a week. When my friend Charlie asked me if I would like to run the Dallas White Rock Half Marathon in December I couldn’t imagine saying no. I have always enjoyed running, even the days that I barely forced myself to put running shoes on I took them off feeling invigorated. 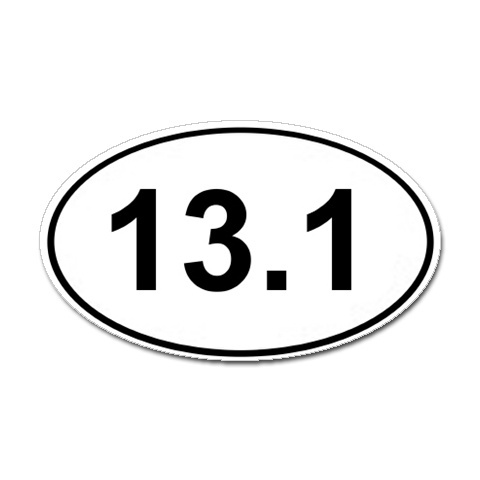 A half marathon would be a great reason to start training again, and with fourteen weeks to train I would have plenty of time for a good program. So I had him sign me up and began searching the internet for a suitable training schedule.